Utilising luxurious Alpaca fibre, we have designed an elegant natural collection of blankets manufactured in Australia. Alpaca fibre offers a superior softness and provides a high level of warmth. Unique thermal properties enable the release of heat in warm conditions, while trapping when it cool. It is seven times warmer than wool due to the composition of the fibre. 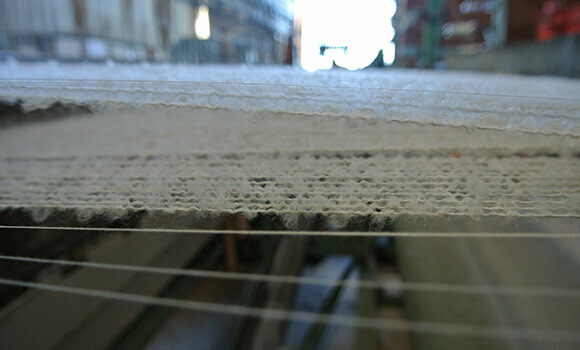 It is lightweight due to its composition – Alpaca is a smooth, tubular, hollow fibre. Heat trapped in the fibre is what gives it such warmth. It is soft against skin due to the absence of barbs. It is hypoallergenic because it has no skin-irritating lanolin oil. It is durable because it is a natural fibre; also sustainable. 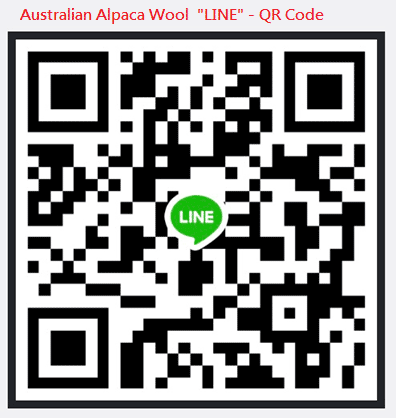 For the further inquiry, please contact us at info@australianalpacawool.com.au and we will email you the full pricelist and product specifications. 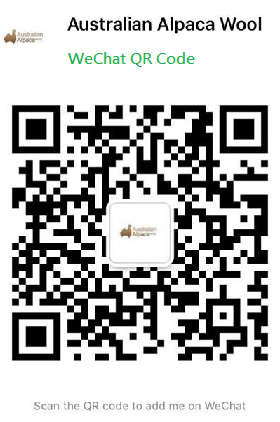 We welcome any OEM orders.